Don Lisander is an “old” restaurant pizzeria celebrating 40 years on Como lakeside. 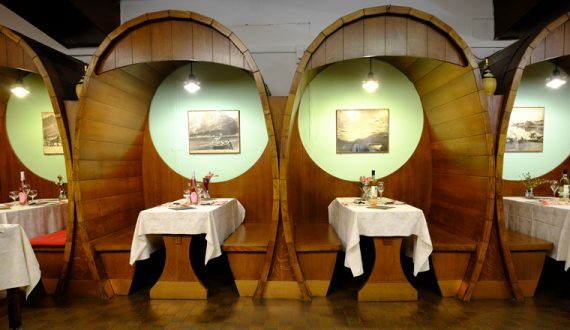 It is a special restaurant where you can have dinner by candlelight in ancient durmast barrels. 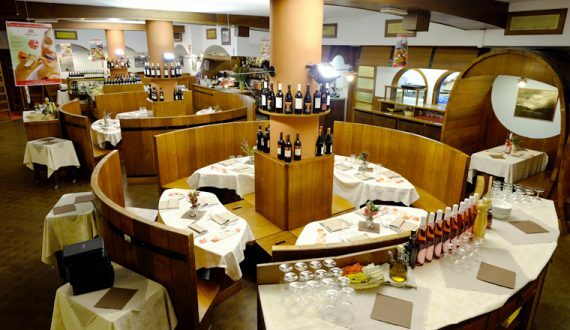 Ristorante Pizzeria Don Lisander, “old restaurant” in Como since 1973, meets the needs of customers from all over the world. Ristorante Pizzeria Don Lisander is suited for romantic “Tete-a-tete” for couples looking for cosiness, for groups of friends celebrating special occasions, for those who want to meet, for groups of people visiting the city or for a boat trip on the lake (Navigazione Laghi piers are located at 150 mt).. The restaurant is capable to meet every need thanks to a fine cuisine, special dishes and 130 seats. 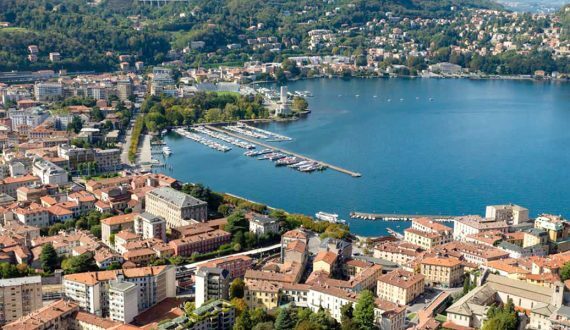 Ristorante Pizzeria Don Lisander is located very close to Como city centre and to the piers for boat trips on the lake. It is particularly suited for groups of 100 people, who can walk to the Restaurant.